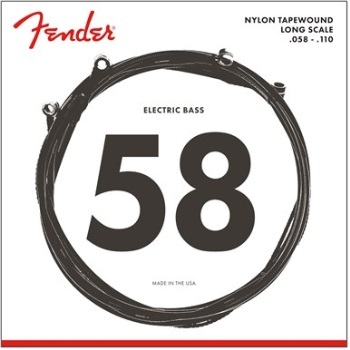 For warm, jazzy tones, equip your fretless bass with a set of black nylon tapewound strings. The flat nylon wrapping saves your fretless fingerboard from the wear caused by roundwound strings. Soft on the fingers and easy on the ears, these strings impart a mellow tone and are built to last.